"The history of astronomy is a history of receding horizons." Edwin Powell Hubble (1889 - 1953). Starting with a surprisingly accurate measurement of the size of the Earth by ancient Greeks, I will discuss how we gradually came to appreciate the vast size of the Universe, and where our Solar System fits in the cosmic history. I will then briefly discuss the future evolution of the Solar System and the Universe. 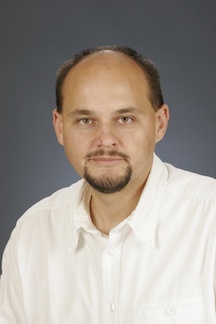 Dr. Krzysztof (Kris) Stanek received his undergraduate degree in astronomy from Warsaw University, Poland, followed by a Ph.D. in astrophysics from Princeton University. He was then awarded the Harvard-Smithsonian Center for Astrophysics Postdoctoral Fellowship, followed by NASA Hubble Postdoctoral Fellowship and a faculty position at Harvard University. 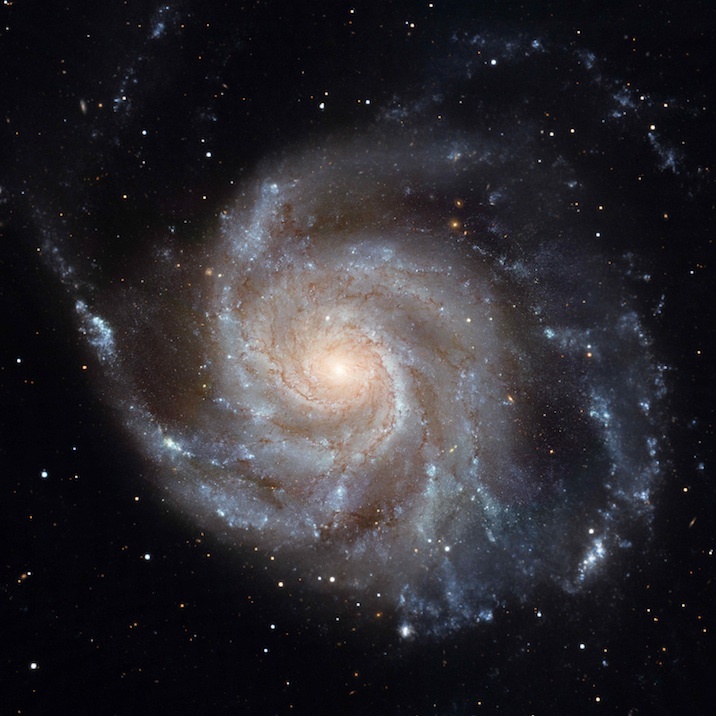 Currently a professor of astronomy at the Ohio State University, Kris studies supernovae, gamma-ray bursts, very massive stars and the size and age of the Universe. The Physics & Astronomy Department’s Bullitt Lecture is a free lecture aimed at the general public. Since 2001, the Physics & Astronomy Department’s Bullitt Lecture has presented a distinguished astrophysicist to a Louisville audience in the Gheens Science Hall and Rauch Planetarium. Gale Christianson, Hubble's biographer at Indiana State, Fred Espinak, an eclipse expert at NASA Goddard Space Flight Center, stellar astrophysicists James Kaler of U. Illinois, C. R. O'Dell of Vanderbilt and Caty Pilachowski of Indiana U, cosmologists Fang Li Zhi of Arizona, J. Richard Gott of Princeton, Alan Dressler of the Carnegie Observatories, lunar experts Ferenc Pavlics of GM and the Apollo project and Phillip Abel of NASA, Donald York and Linda Spilker have been Bullitt Lecturers. distinguished astrophysicist to a Louisville audience in the Gheens Science Hall and Rauch Planetarium. Gale Christianson, Hubble's biographer at Indiana State, Fred Espinak, an eclipse expert at NASA Goddard Space Flight Center, stellar astrophysicists James Kaler of U. Illinois, C. R. O'Dell of Vanderbilt and Caty Pilachowski of Indiana U, cosmologists Fang Li Zhi of Arizona, J. Richard Gott of Princeton, Alan Dressler of the Carnegie Observatories, lunar experts Ferenc Pavlics of GM and the Apollo project and Phillip Abel of NASA, Donald York and Linda Spilker have been Bullitt Lecturers. College and high school students, teachers, and many others from the community interested in the impact and excitement that astrophysics has generated have attended Bullitt Lectures in large numbers. The public and members of the University community are warmly invited! a brief biography and description of his connection to the University of Louisville.